These pin jaws were designed for our laser marking customers using any of our 3-jaw chucks manufactured after 2014*. 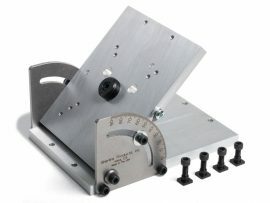 The pin jaws have three pin hole locations that hold 3/16″ hard-steel dowel pins. The jaws can hold round parts up to 3.7″ (94mm) OD and as small as .54″ (13.7mm) ID. The pins come in 1″ and 1.5″ lengths, both in sets of three. Each jaw has three hole locations that hold 3/16″ hard-steel dowel pins. 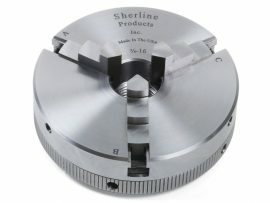 The thicker 3/16″ pins are for heavier industrial usage. 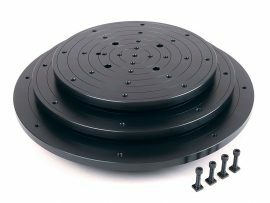 They come in 1″ and 1-1/2″ lengths, both in sets of three and with three hole locations. The jaw tops are flat, which gives you a surface to locate your parts against. 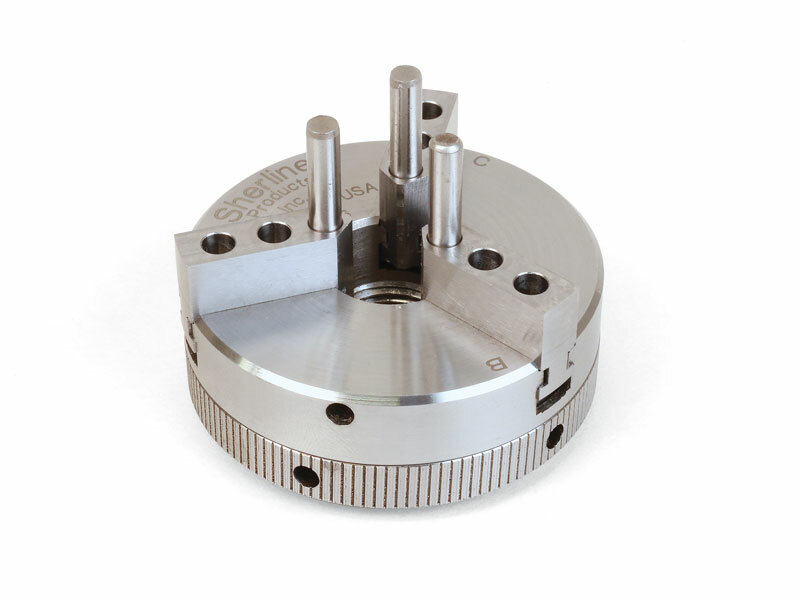 These jaws are not designed for machining parts or other uses that require more than finger tight closing pressure to hold the part in the chuck. 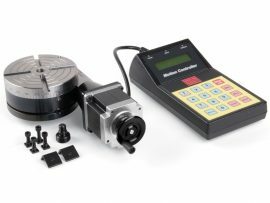 Round parts can be held from the inside, or outside, with just finger-tight grip of the pins while the outside is laser marked. The jaws will work in any of our 3-Jaw Chucks. *NOTE: Chucks manufactured prior to 2014 will need to have each jaw custom ground to fit. Either send your chuck in or measure the width of each jaw with micrometers. Then send a list of each jaw width (A, B, and C jaws). These pins can be changed to give you a longer gripping area. 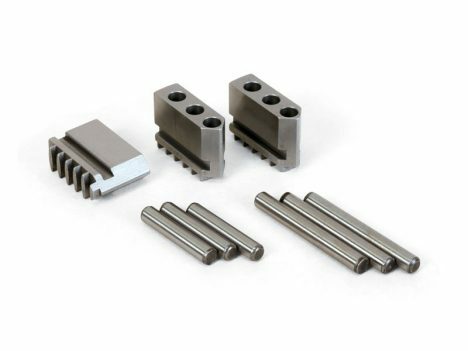 With repeated use of these pin jaws, the pins will work their way out of the jaws. We recommend two options. Wipe some silicone on the area of the pin that goes in the hole and allow it to cure. This will hold the pins in place securely. Then when the job is done, or when you need to move the pins to another hole location, you can easily remove the pins and reapply silicon for the next position. Use Loctite® to lock the pins into the jaws permanently and use designated jaws for different parts.